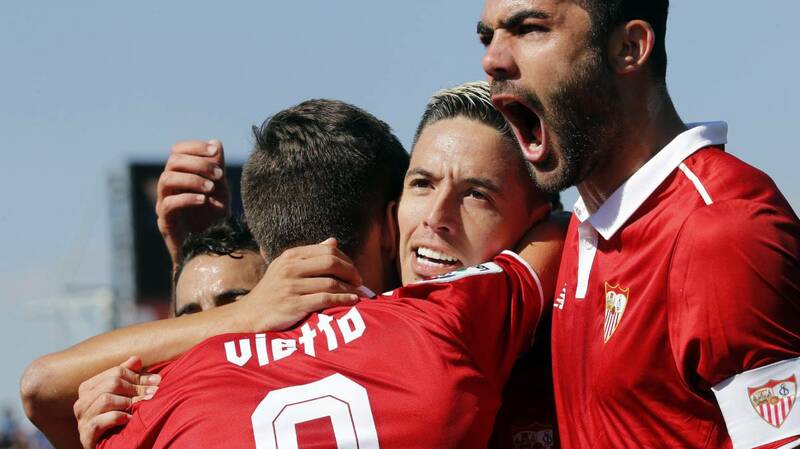 Four points are those that can boast Sevilla and Getafe in the three days played to date. The Sevillians were immersed in the Betic trap and ended up yielding their first defeat of the season in the field of their eternal enemy. Before that, an emapte to zero in Villarreal and a great victory in Valecas to open the season in League for a team that takes many minutes in their boots due to the previous Champions League matches. The locals have presented their humble candidacy to certify their permanence as soon as possible and decalrarse apt for possible surprises during this season. His victory against Eibar compensates for his defeat at the Bernabéu and equals the goals for and against after his tie to zero against Valladolid. Complicated visit for the azulones in a field that will live European matches again this campaign. Getafe started a point from Sevilla last season. Both teams have added a victory, a draw and a defeat in the three matches played. Sevilla comes from playing several European qualifiers. Getafe have scored in two of their last six visits to Pizjuán.